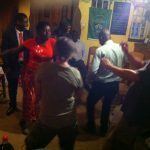 Pakachere Backpackers & Creative Centre started in Zomba in 2011 by Dutch NGO Be-More as a place for volunteers to relax, party, have a hot shower and eat European food. It is a unique place where local and international people meet. Pakachere aims to be a social place where people from different backgrounds meet for a drink, to share knowlegde, and get inspired. Pakachere is a combination of a backpackers hostel for guests to stay and a creative centre for people to meet. 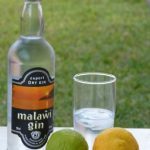 Besides Dutch owners, the place is run by local people with Malawian management. At the moment we employ seventeen people at Pakachere who get the chance to develop their skills in the hospitality industry. We try to work as much as possible with independent suppliers for our purchases and buy all products locally. 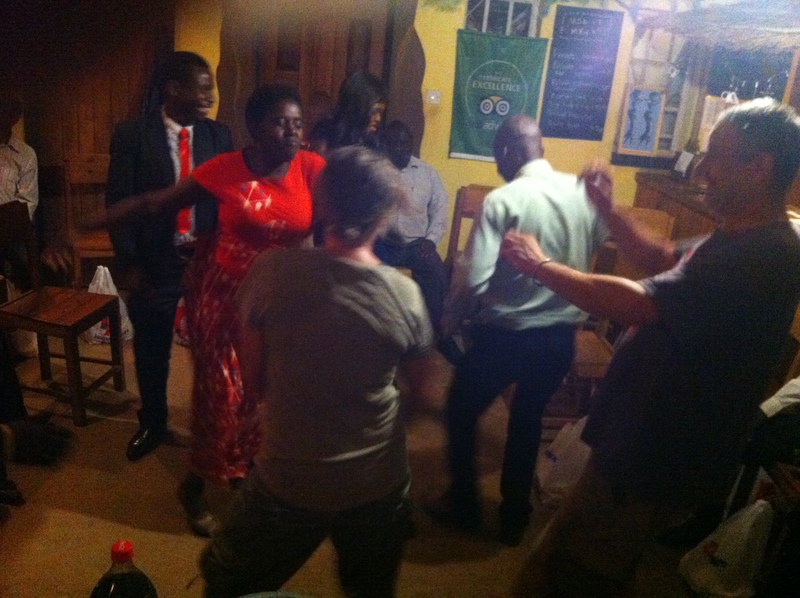 Pakachere is the meeting place in Zomba where local and international people gather, develop, share and inspire each other. We believe in a world were everybody is treated equally and we all learn from each other. We welcome travelers, locals and expats to enjoy our cosy lodge and beautiful gardens. Pakachere is a social business, with as main focus the backpackers hostel offering accommodation to people from all over the world. Jonathan and Linda manage the place; they welcome guests, make sure the place is clean and the food is tasty, and they look after the staff’s welfare. 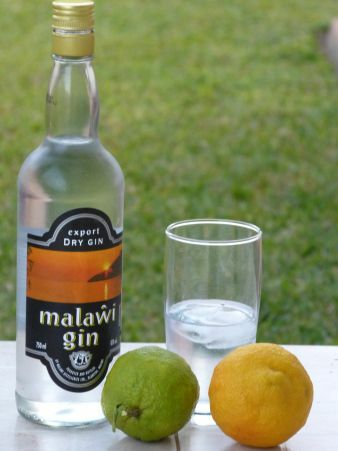 Tourism is an important and growing source of income for Malawi. 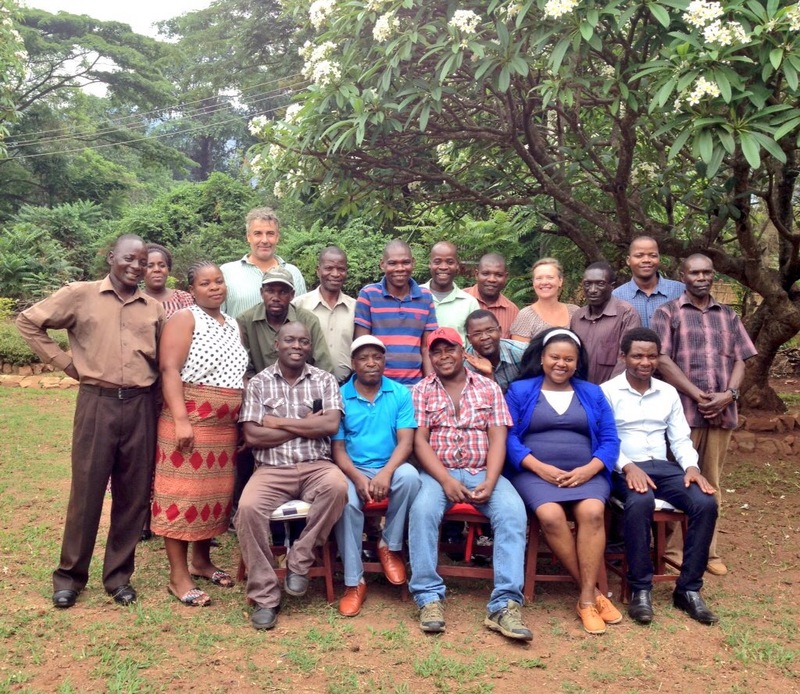 By offering employment to 17 people, Pakachere hopes to contribute a little bit to a better Malawi through empowering our staff, paying taxes, and supporting the Zomba community through buying all our products & services locally. Pakachere was started by Stichting Be More (Be More Foundation) as a social business with the idea to use tourism for local development and to give people the opportunity to meet, share and inspire in a different way. They wanted to make a (small) economic change, but also inspire people to do the same and follow their own dream with their individual ideas. In September 2017 Jeroen & Annelies from the Netherlands took over the business. 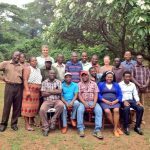 Together with managers Jonathan and Linda, they work towards improving the facilities and training staff to put Zomba & Paka on the map and to continue the good work of Be-More. 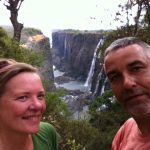 Jeroen & Annelies moved to Malawi in August 2015 because ‘they could’. Both had a history working in Africa; Jeroen did deep forest expeditions in the Congo (DRC) doing research into chimpanzees. Annelies worked for Music Mayday, supporting local cultural organisations in Ethiopia, Eritrea, Tanzania and South Africa in development through music & arts. Jeroen traveled a lot in Africa and visited almost every country in Sub-Sahara Africa, staying in Malawi twice in 1997 and 2003. When Annelies suggested to move to Africa for while, Jeroen didn’t have to think long to suggest Malawi because it is a beautiful, safe and stable country. So they both gave up their permanent jobs at uni in The Netherlands and moved to Malawi hoping to find work. 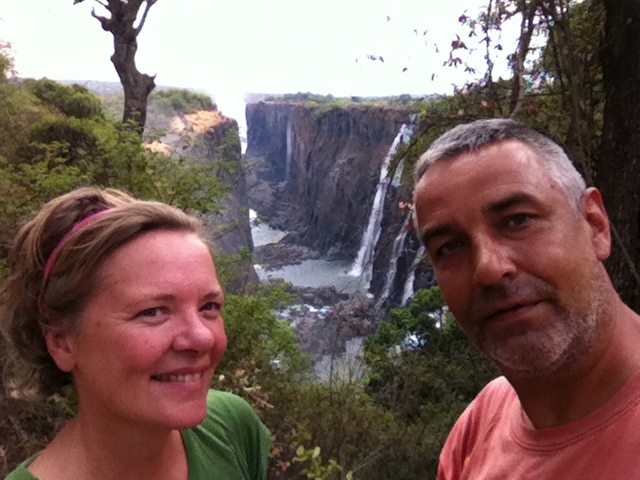 Jeroen & Annelies started in Lilongwe where Annelies worked for Lake of Stars. After that they moved to Chikale Beach in Nkhata Bay for 3 months before starting as general managers at Kuti Wildlife Reserve. After 9 months they moved on, drove to Cape Town for a holiday before starting as ‘relief managers’ looking after lodges for owners/managers who were out of the country for a while. Pakachere was the 1st place they managed in December 2016, and they immediately liked Zomba. After that they worked in Cape Maclear (Mgoza Lodge), Ruarwe (Zulunkhuni River Lodge), and Ntchisi (Ntchisi Forest Lodge) before buying Pakachere Backpackers in September 2017. Both work at Chancellor College. Jeroen is chief technician of the Biology Lab; Annelies lectures Intercultural Communication. They also teach a couple of hours Biology & Business Studies at Sir Harry Johnston international school while Jonathan and Linda look after Pakachere. 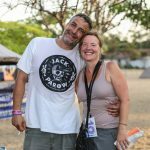 You will also find the couple at the festivals Lake of Stars, Sandfest and Tumaini, either volunteering and/or partying.